Last week, we shared some precious flower girls from weddings at The Barn and some of the most popular styles of flower girl dresses and accessories that we've seen over and over. Today let's talk about ring bearer fashion! As a boy mom, ring bearers totally melt my heart. Little boys may not be quite as into the whole wedding scene as little girls are, but my goodness, are they cute... and they're also often the life of the party - you never know what those little stinkers may do while walking down the aisle, and they always have the best moves on the dance floor! There aren't many things more adorable than a little boy wearing a suit or a cute, vintage outfit complete with suspenders, carrying a sweet (or sometimes cheeky) sign down the aisle. SO precious, y'all. 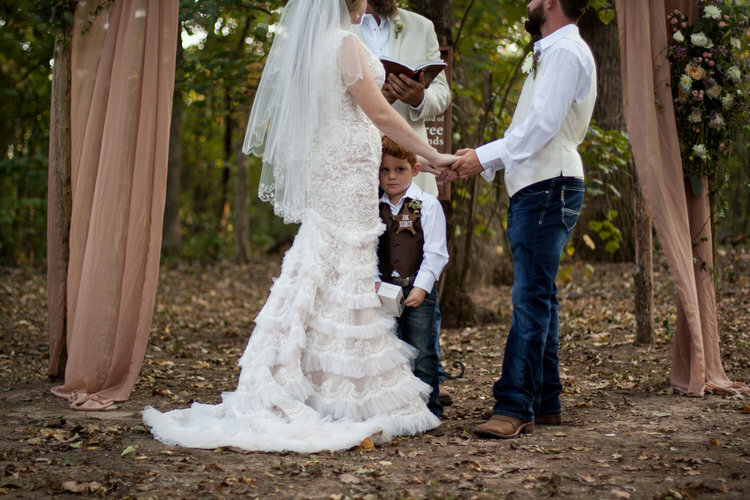 The three styles of ring bearer outfits we see the most are: traditional (a suit and tie or a tuxedo); vintage (slacks, a shirt, and suspenders are a popular vintage-inspired look); and country (jeans, boots and a dress shirt, for example). Just like flower girls, ring bearers also look super sweet when they're carrying some type of accessory during their walk down the aisle... a traditional ring pillow or ring box, a cute sign, or a pup on a leash! Here are some of the most heart-melting little ring bearers we've ever seen! Future ladies men right here, y'all. 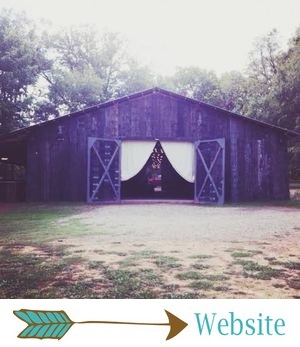 Southern Belle Snapshots, from Erin + Scott's wedding. This sweet boy just wanted to be close to his mama. And you can't see in this photo, but the badge on his shirt says "Ring Security." How cute!